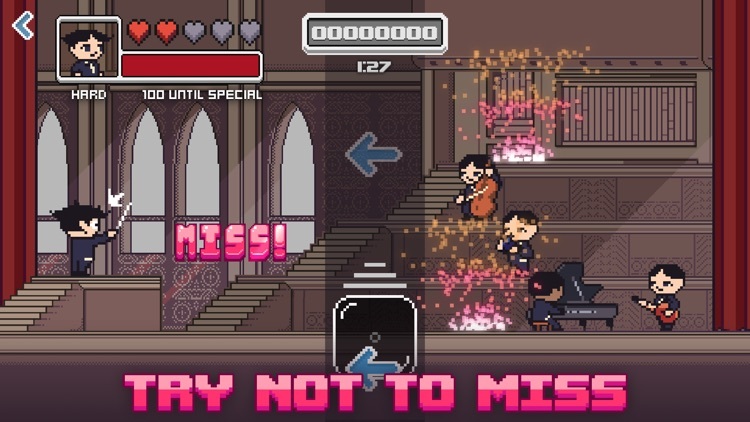 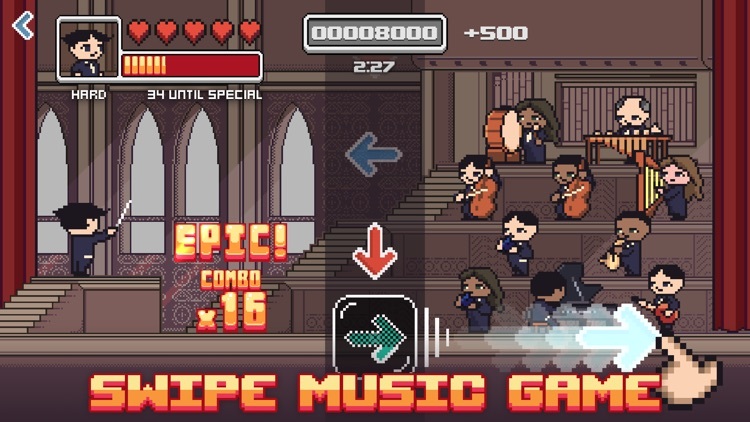 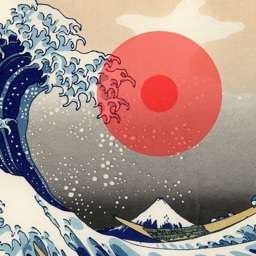 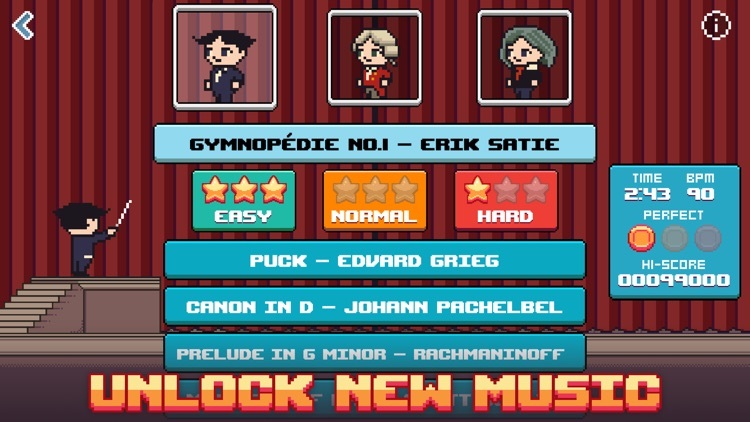 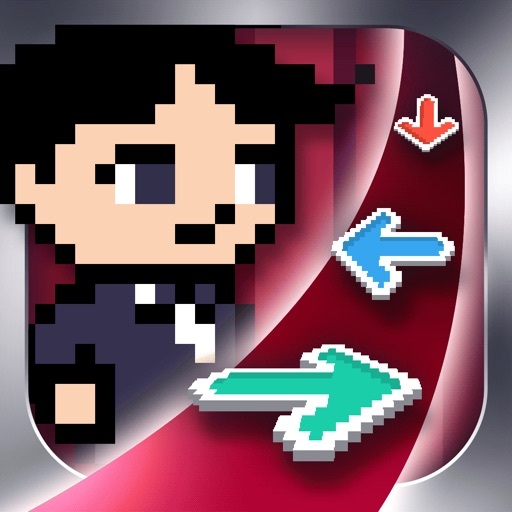 Epic Orchestra is a swipe-based rhythm game with an awesome classical music score. 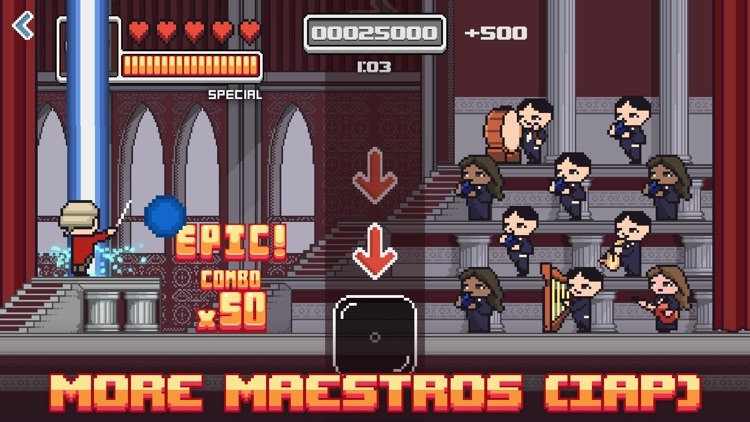 You're the Maestro conducting the orchestra as they perform music from legendary composers such as Grieg, Beethoven, Mozart, and more. 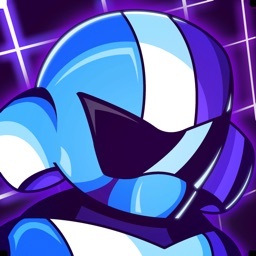 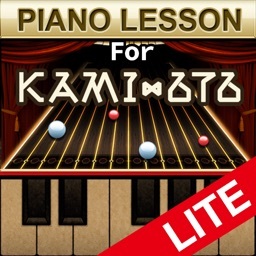 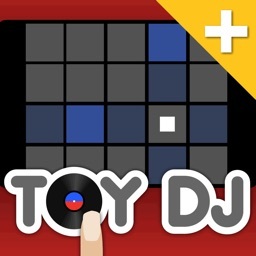 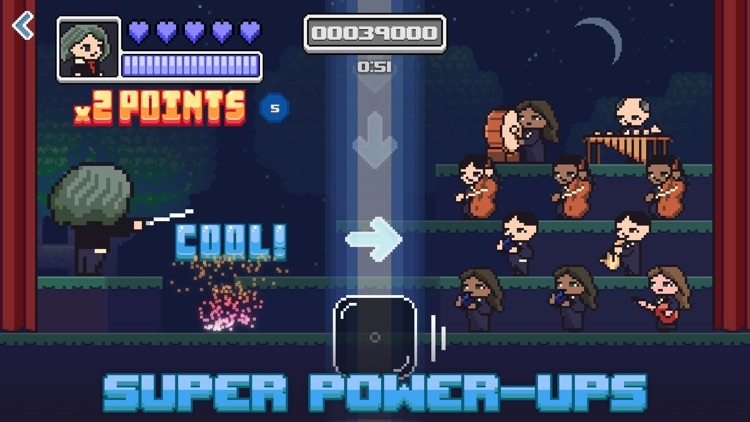 Feel the beat as you progress your way through various rhythmic challenges. 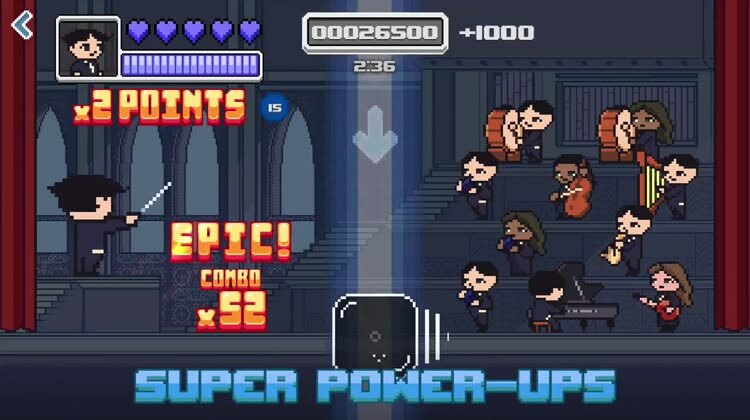 With Epic Orchestra, you'll connect to these classic tunes like never before as you swipe your pixel baton left, right, up, and down. 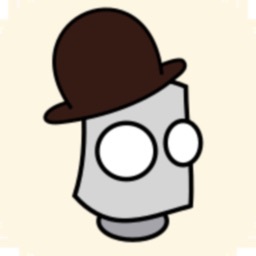 For news and updates, follow us @mobypixel.